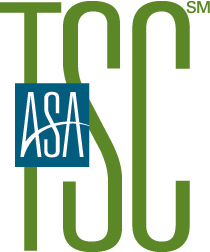 Use the ASA certification logo to show your certification credentials and create value and competitive differentiation for yourself and your firm. Use them on your business cards, stationery, and social media presence. 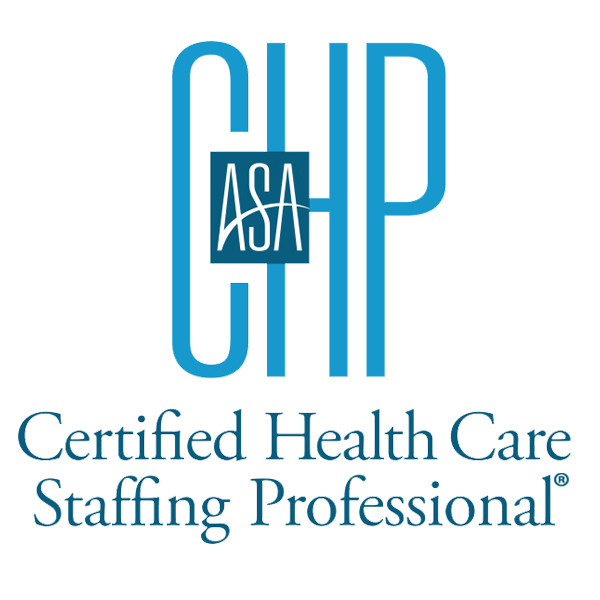 American Staffing Association members are encouraged to use ASA’s logos, trademarks, and graphics to benefit from recognition of the association and its public services. When using them, please note that the logos, trademarks, and graphics may not be redrawn or reset typographically. Elements of the logos, trademarks, or graphics may not be separated, rearranged, or altered in any way, and original height-to-width proportions (aspect ratios) must be maintained. Copyright and trademark symbols may not be deleted or altered. 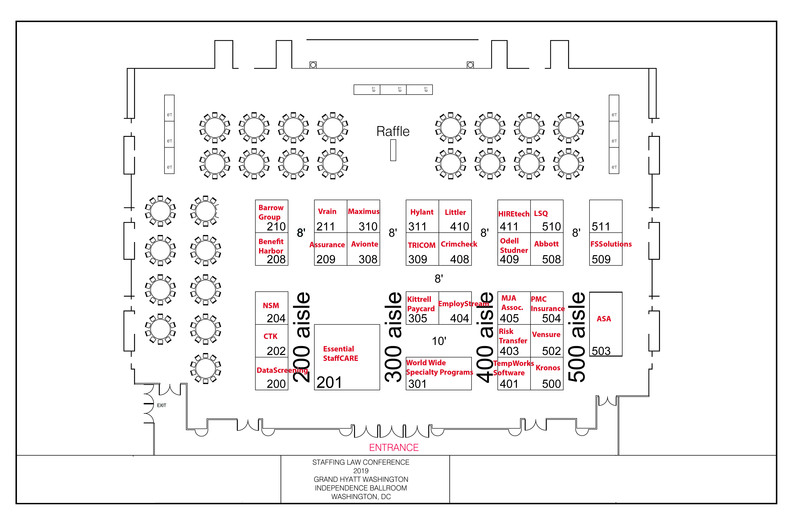 Your permission to use ASA’s logos, trademarks, and graphics is revocable by ASA. The logos, trademarks, and graphics may not violate the rights of others or applicable law, or state or imply endorsement of your business or organization. You agree that upon request from ASA, you shall forward to ASA samples of your use of the logos, trademarks, and graphics. 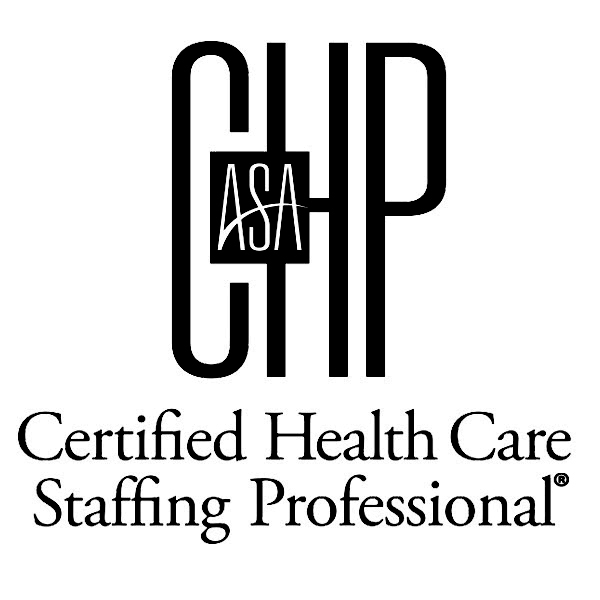 Individuals whose credentials from the American Staffing Association are currently in good standing are encouraged to use ASA’s certification logos, trademarks, and graphics to benefit from recognition of the association, its public services, and your hard-earned credential. When using them, please note that the certification logos, trademarks, and graphics may not be redrawn or reset typographically. Elements of the certification logos, trademarks, or graphics may not be separated, rearranged, or altered in any way, and original height-to-width proportions (aspect ratios) must be maintained. Copyright and trademark symbols may not be deleted or altered. 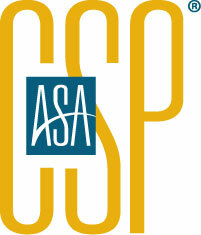 Your permission to use ASA’s certification logos, trademarks, and graphics is revocable by ASA. Your use of the certification logos, trademarks, and graphics may not violate the rights of others or applicable law, or state or imply endorsement of you, your business, or organization. 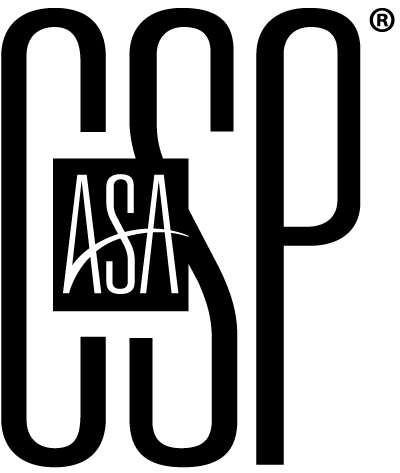 You agree that upon request from ASA, you shall forward to ASA samples of your use of the certification logos, trademarks, and graphics.